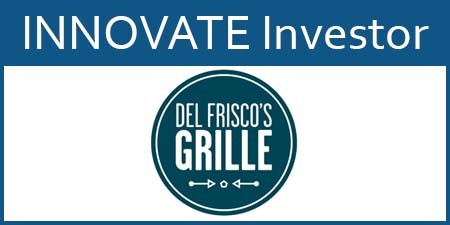 Del Frisco's Grille is now open at The Shops at Legacy. The patio will provide the perfect perch to catch a glimpse of the action and offers some of the best al fresco dining at the Shops at Legacy. It'll be your place to eat with a friend and catch up on the latest or make new friends at the bar.